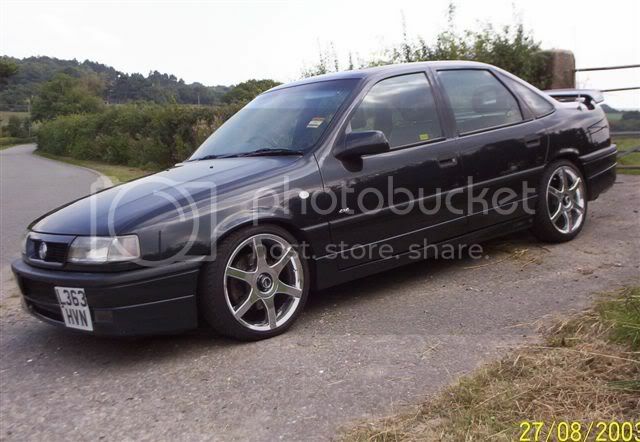 MK1 Astra Owners Club :: View topic - What's your very 1st photobucket picture? 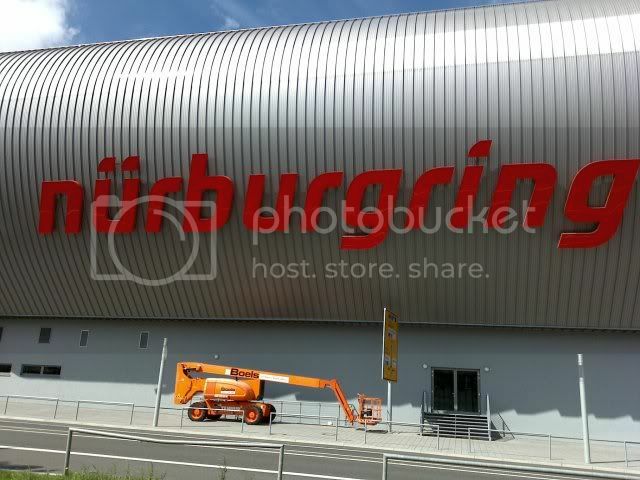 What's your very 1st photobucket picture? Posted: Thu Jun 18, 2015 2:31 pm Post subject: What's your very 1st photobucket picture? 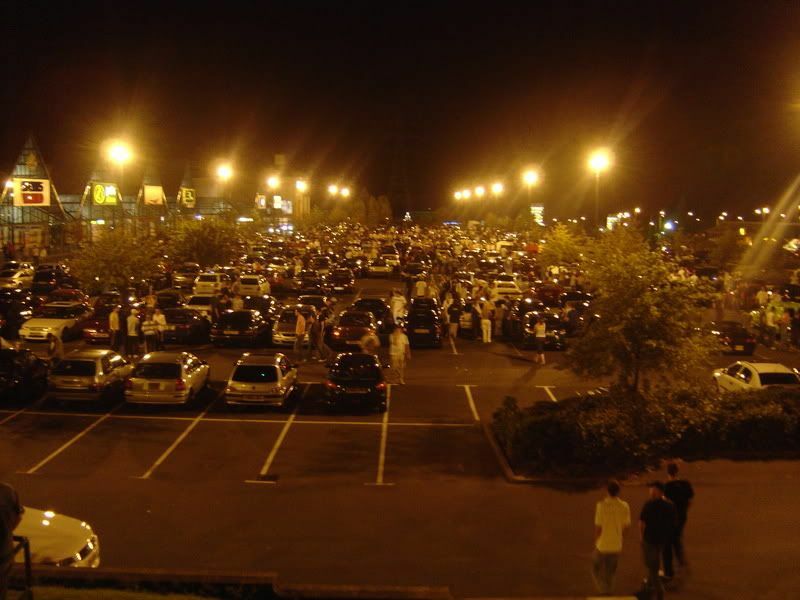 Mines from a "cruise" on a retail park in Telford. IIRC max power cameras were there. Probably 1999! Mines rather fitting! Swapping the engine with madads at the side of the road at his after driving from essex to yorkshire. Engine in anout out and i was back off down to santapod that night. Cracking weekend!